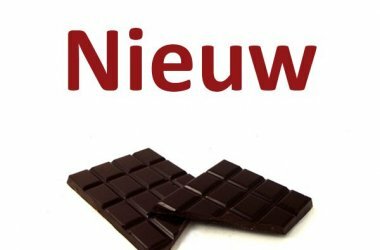 Home ⁄ Chocolate webstore Chocoladeverkopers – buy chocolate online. Would you like to buy specialty chocolates online? We are Paul & Emma. We only sell chocolates we fully endorse. Full of taste. Over 400 bars. 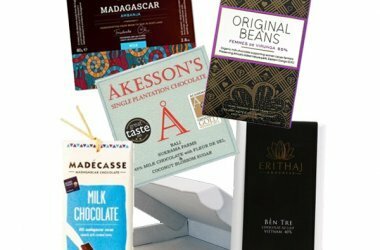 Made by smaller craft chocolatemakers, who make the chocolate bean to bar. With cacao from direct trade. 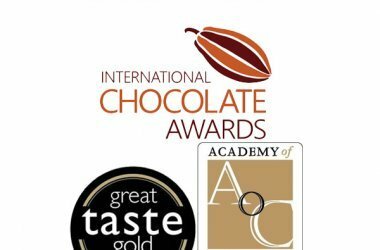 Most of the times more fair than fairtrade, and with attention to nature, with or without organic certification. You can order from our website if you live in The Netherlands, Belgium , Germany, United Kingdom, France, Spain, Denmark, Portugal and Italy. See our shipping costs. Do you live elsewhere? No problem, however if you would like to order send us an email first! Find some nice chocolates. We love to help! Payment is easy with Paypal, iDeal, etc. We send you a box full of chocolate. Shipment within the Netherlands: always € 2,95. We also ship to Belgium , Germany, United Kingdom, France, Spain, Denmark, Portugal and Italy.